I am neither tall, nor do I possess the financial fortitude necessary for luxury car ownership. Presumably, though, there are many non height-challenged drivers who have the cash for a cushy car. 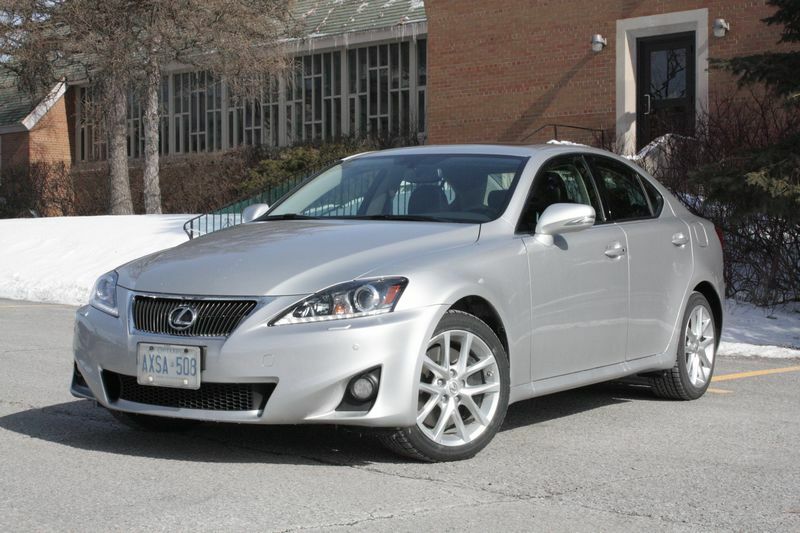 If you are one of them, let me take the opportunity to tell you that the sedan you see here — the Lexus IS 350 AWD — is not the car for you. In August, I extolled the virtues of the Porsche Cayenne S Hybrid, and mused about how far Porsche has come as an automaker with addition of that gas-electric powertrain. The Panamera S Hybrid arguably moves the company a step further, combining that fuel-efficient drivetrain with sport-sedan handling. 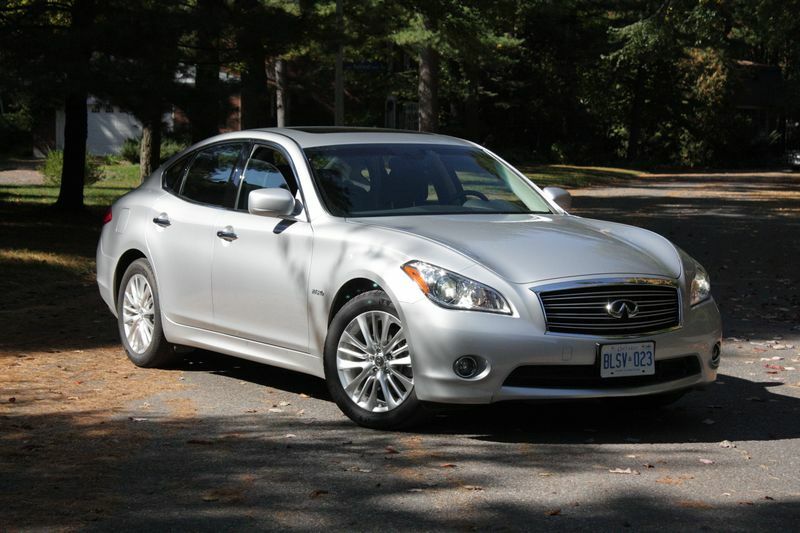 The Infiniti M35h is this upscale brand’s first crack at the gas-electric hybrid market. 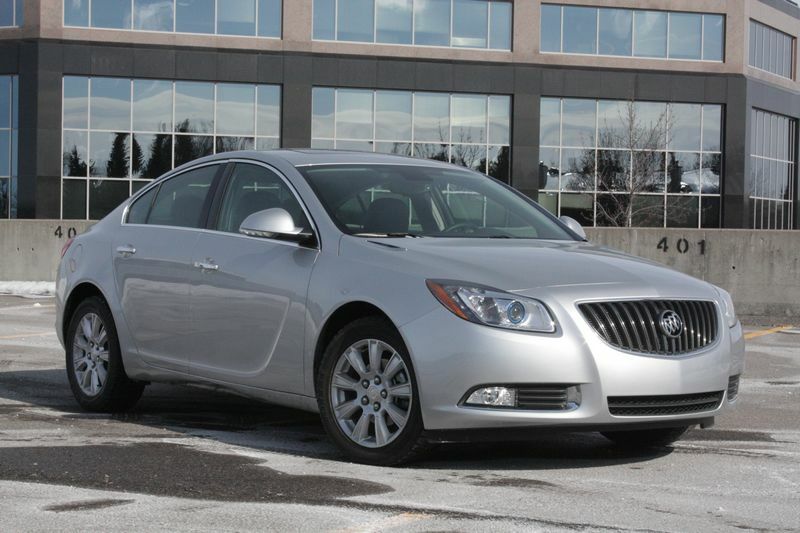 Nice car, but its drive system doesn’t work as seamlessly as those in other, lower-priced, hybrids. 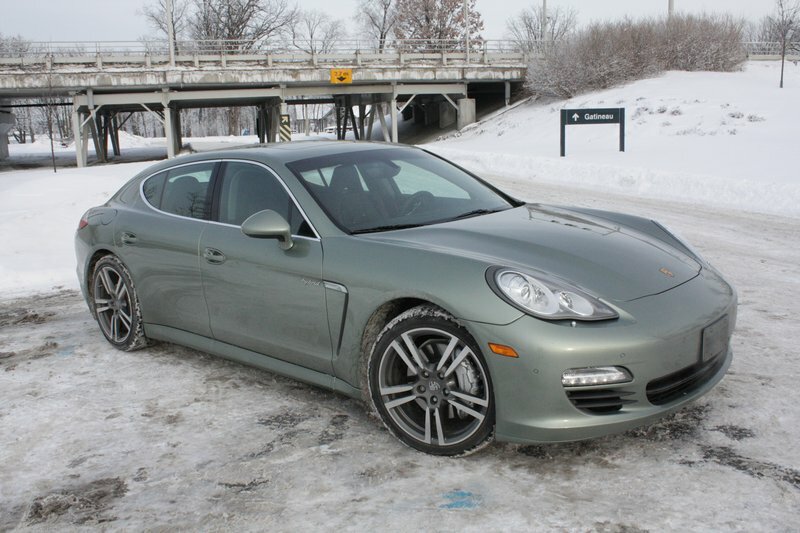 Click through to read my review at Autos.ca.